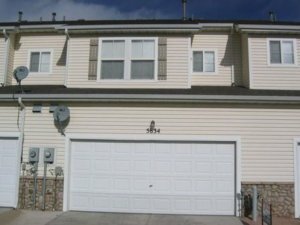 Before selling your mobile home in Colorado Springs, there are improvements you can make to add value to your property. 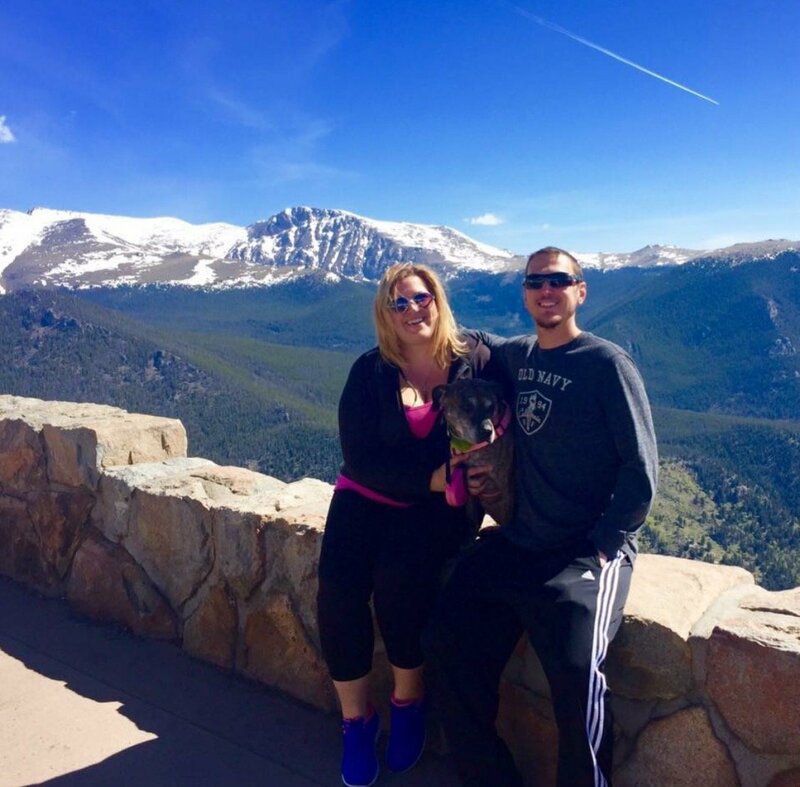 Learn about these improvements and the selling options available to you in our latest post! A few changes to you yard can have a huge impact on the appeal of your home. Great curb appeal will help with first impressions, subconsciously making people want to see more. Some small things you can do include cleaning up any unsightly items, raking up the leaves and weeding the yard, planting flowers, adding stepping stones, and using aesthetically appealing lighting. Even if you don’t usually keep chairs outside, set up an outdoor sitting area to make the yard and entire property more inviting and appealing. The tips listed above are great if you are hiring an agent or attempting to sell the property on your own. 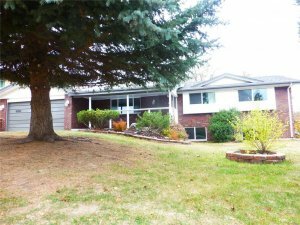 There is however another way to sell your mobile home, and that is directly to a Colorado Springs investor. 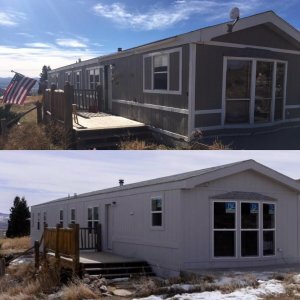 When you choose to sell your mobile home directly to HBR Colorado, you’ll be able to avoid repair costs, marketing costs, lot fees, and the continued holding costs you will incur while you are waiting to find a buyer. For many mobile home owners, selling directly can be a more lucrative choice! Don’t spend another dime on it until you find out if selling direct is the right choice for you!